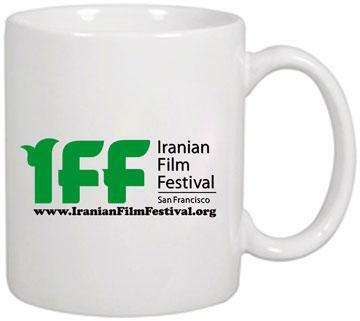 Events matching "Iranian Film Festival - San Francisco"
Sat, Aug 1 2015 8:00a.m. - Thu, Oct 1 2020 11:00p.m. Organized by Iranian Film Festival - San Francisco.